Chalk solution which can be wiped off, leaving no marks. Designed by a qualified engineer and maintenance man, the MarXman drilling companion aims to make any drilling job easier and neater. Unique to the market and the only one of its kind, this useful tool allows you to quickly mark up where you need to drill, by shooting a dot of coloured chalk through the hole and onto the surface. 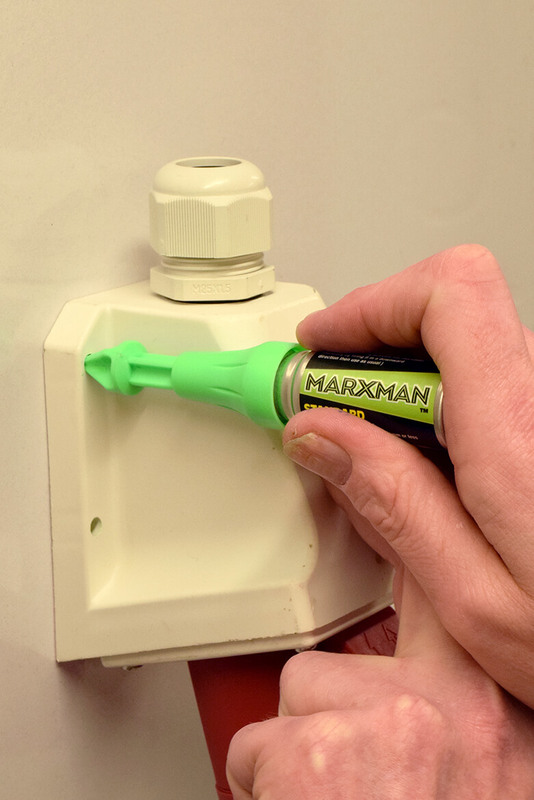 The MarXman is great for electricians to have on site, especially for where you’ve got quite deep back boxes, isolator switches or sockets where you can’t really get a pencil in there to mark it out. You can use the pen with one hand, while holding the item into position with the other and are guaranteed a good result! “It’s very easy to use and stops a lot of the fiddling about and as a person who is hand disabled, it’s an invaluable tool” explains one of our trainers. 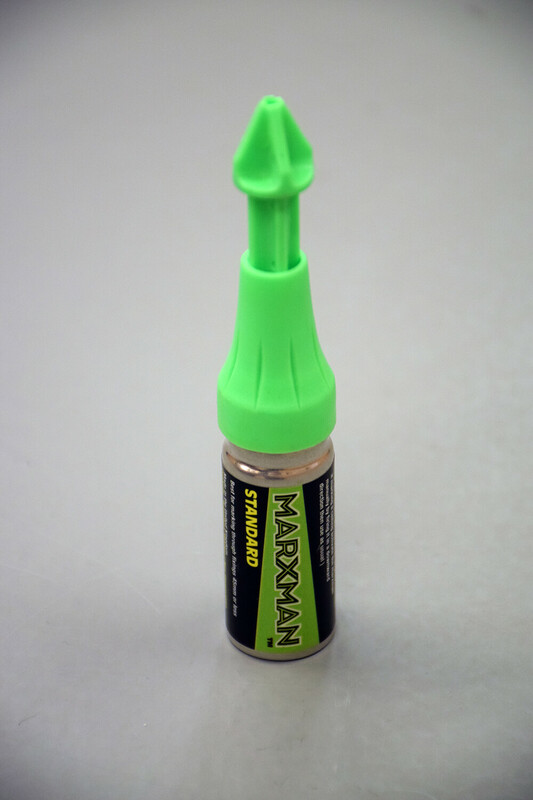 Our only downside with the MarXman pen is that you can’t buy a replacement canister, you would have to buy a whole new product. However, it does last approximately 200 uses, so it does have some longevity and our trainers wouldn’t hesitate to buy it again! Our electrical trainers gave it five stars because of its top quality performance and accurate marking, which makes the job easier and quicker for everyone! Innovative tool that cuts down time and makes it easy to mark up and no need for a pencil. Non-permanent chalk, can wipe off most surfaces. Great for brick, concrete and plaster. All round very useful tool to have on site with you. You can’t buy a replacement canister, and have to repurchase the whole product when it finishes. 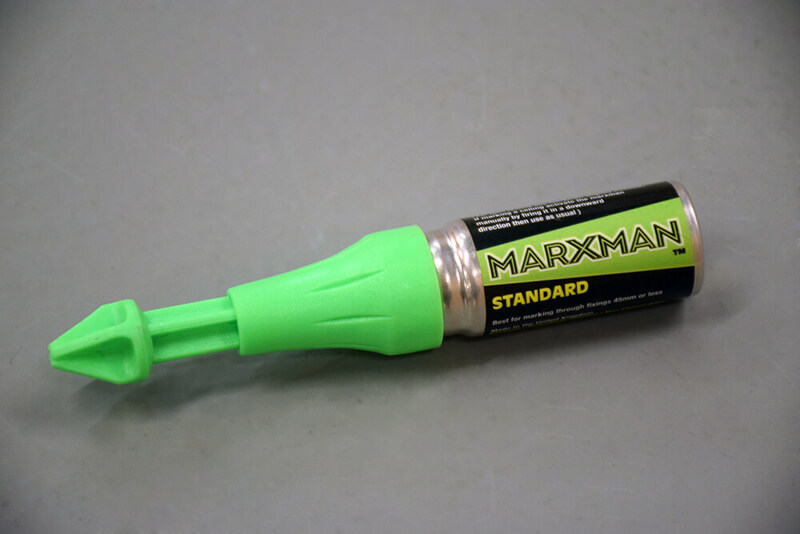 Perfect for trade professionals and DIYers, you can buy your Marxman from Wickes and Screwfix, prices start from £7. 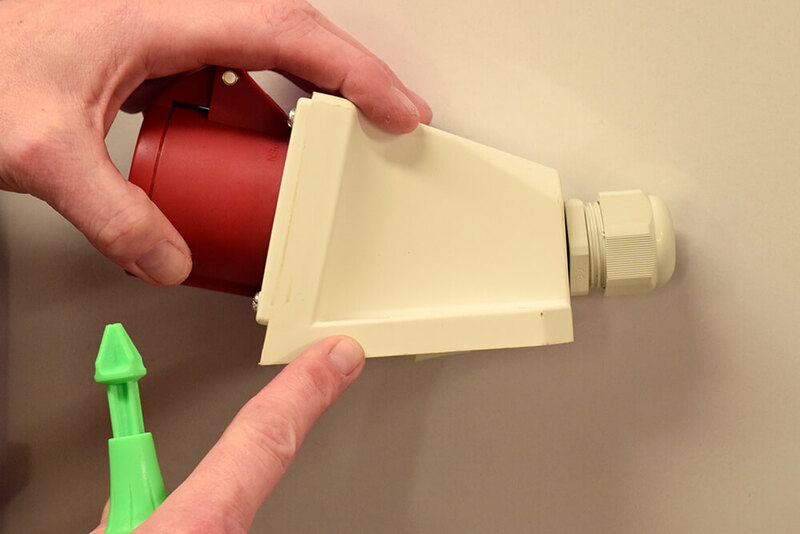 Make sure you are starting each plasterboard job with the correct tools! The CK Tools Plasterboard Punch makes the perfect companion for the MarXman Pen!